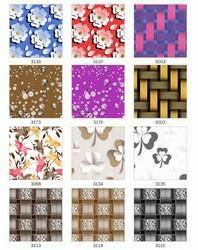 We are offering High Pressure Laminate Sheet to our clients. Being one of the renowned organizations in the industry, we are highly engaged in providing a premium quality range of Hardener Bakelite Sheet. In line with client's diverse requirements, we are involved in providing an optimum quality range of High Pressure Laminates. The product’s finishing and resistance to heat & moisture, is owed to the finest raw materials and modern machines, applied in its making. Ever Shine Decor Pvt. 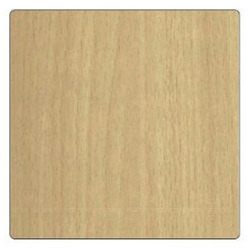 Ltd.
high pressure laminates , UV protected used in interior as well as exterior.